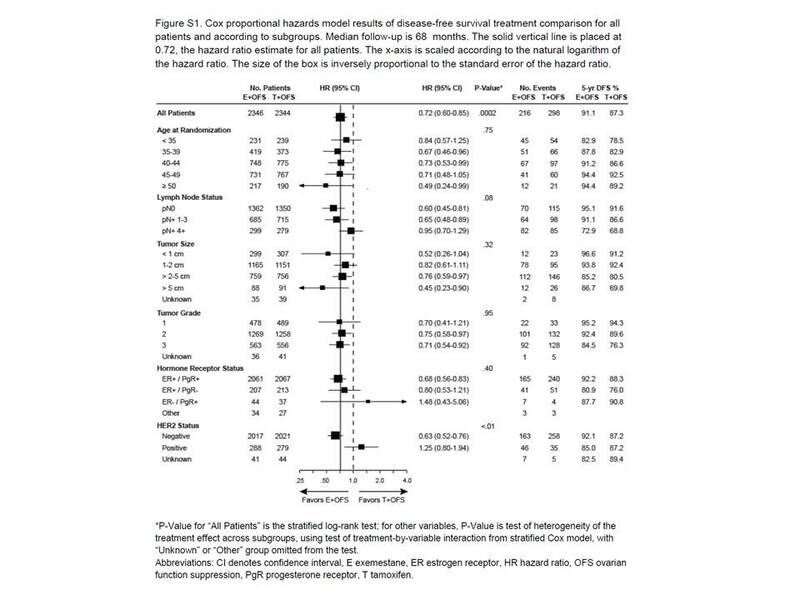 TEXT was designed to evaluate 5 years oftherapy consisting of exemestane plus the gonadotropinreleasing-hormone (GnRH)agonist triptorelin versus tamoxifen plus triptorelin in women who receivedovarian-suppression therapy from the start of adjuvant therapy. 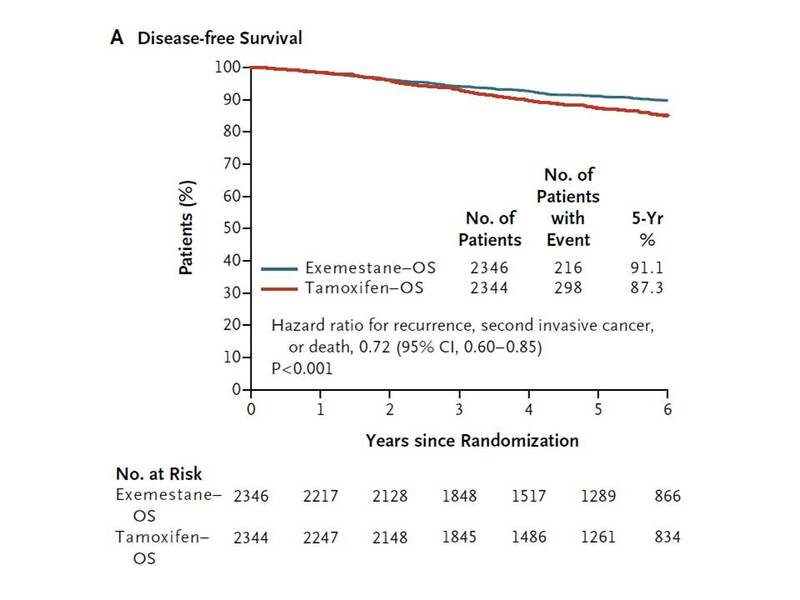 SOFT was designed to evaluate 5 years ofexemestane　plus ovarian suppression versus tamoxifen　plus ovarian suppression versus tamoxifen　alone in women who remained premenopausal after the completion ofadjuvant or neoadjuvant　chemotherapy or inwomen for whom adjuvant　tamoxifen alone wassuitable treatment. BC03が論文になりました。Breast Cancer Res Treat. 2010 Jun;121(2):379-87.